The Associated Chambers of Commerce and Industry of India (ASSOCHAM) on 23 August 2018 appointed Shri Uday Kumar Varma as Secretary General. 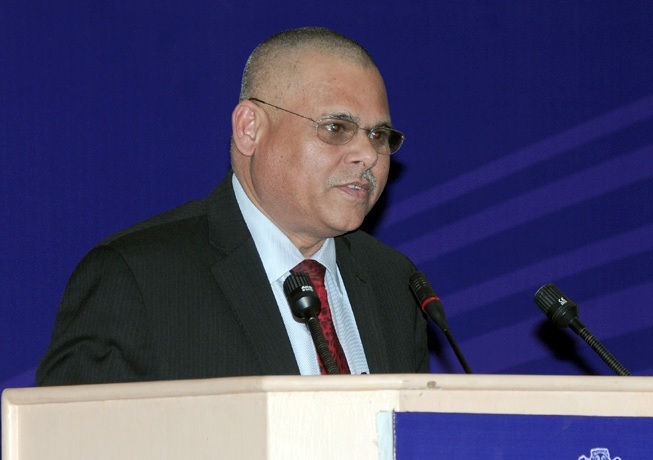 Shri Varma retired from the position of Secretary, Ministry of Information and Broadcasting (MIB), Government of India on June 30, 2013 and has extensive administrative experience at the highest levels of administration both in the state government (of Madhya Pradesh) and central government. He succeeds Dr D.S. Rawat, who stands down after 14 years in post. 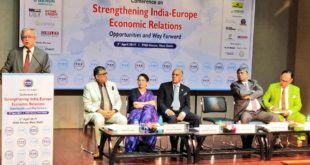 “During his tenure Dr Rawat strengthened links between India Inc. and the government and transformed ASSOCHAM, which represents businesses of all sizes and sectors as a national and global business network,” said ASSOCHAM president, Mr Sandeep Jajodia. 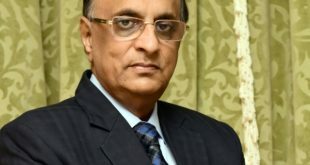 Commenting on Shri Varma’s appointment as ASSOCHAM’s Secretary General, Mr Jajodia said, “He has a proven track record in terms of efficiency and competence and his administrative service record has been consistently outstanding,” said Mr Jajodia. “I am confident that ASSOCHAM will go from strength to strength under Shri Varma’s stewardship,” further said the ASSOCHAM chief.